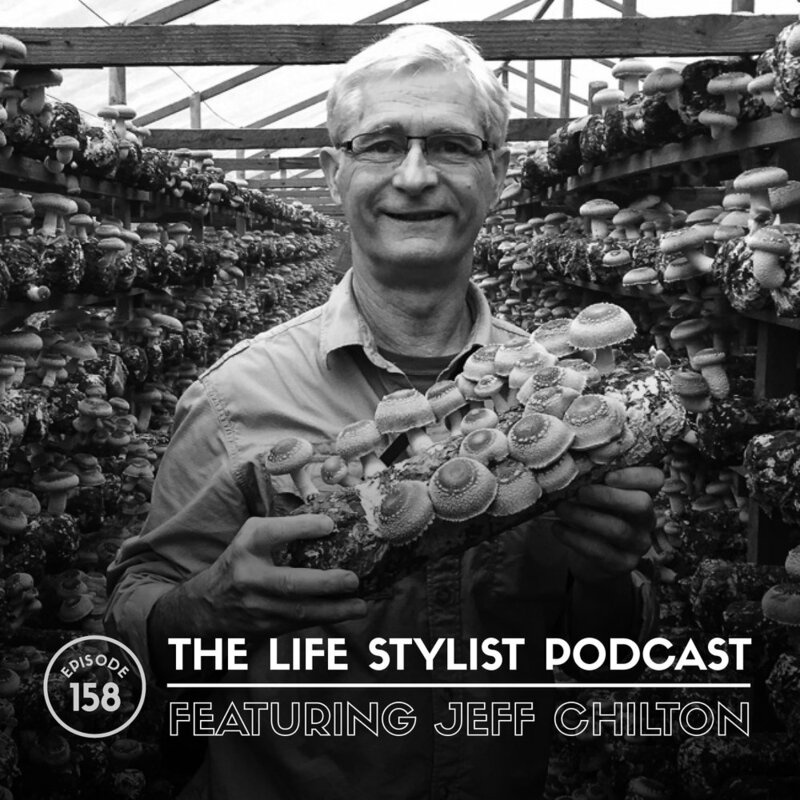 Jeff Chilton, raised in Pacific Northwest, studied ethnomycology at the University of Washington in the late sixties and started working on a commercial mushroom farm in Olympia, Washington in 1973. During the next 10 years, he became the production manager, responsible for the cultivation of over 2 million pounds of agaricus mushrooms per year, and was also involved in the research and development of shiitake, oyster, and enoki mushrooms, which resulted in the earliest U.S. fresh shiitake sales in 1978. In the late seventies he was a founder of Mycomedia, which held 4 mushroom conferences in the Pacific Northwest. These educational conferences brought together educators and experts in mushroom identification, ethnomycology, and mushroom cultivation. During this period Jeff co-authored the highly acclaimed book, The Mushroom Cultivator, which was published in 1983. In the 1980’s he operated a mushroom spawn business and in 1989 he started Nammex, a business that introduced medicinal mushrooms to the US nutritional supplement industry. He traveled extensively in China during the 1990’s, attending conferences and visiting research facilities and mushroom farms. In 1997 he organized the first organic mushroom production seminar in China. Jeff’s company, Nammex was the first to offer a complete line of Certified Organic mushroom extracts to the US nutritional supplement industry. 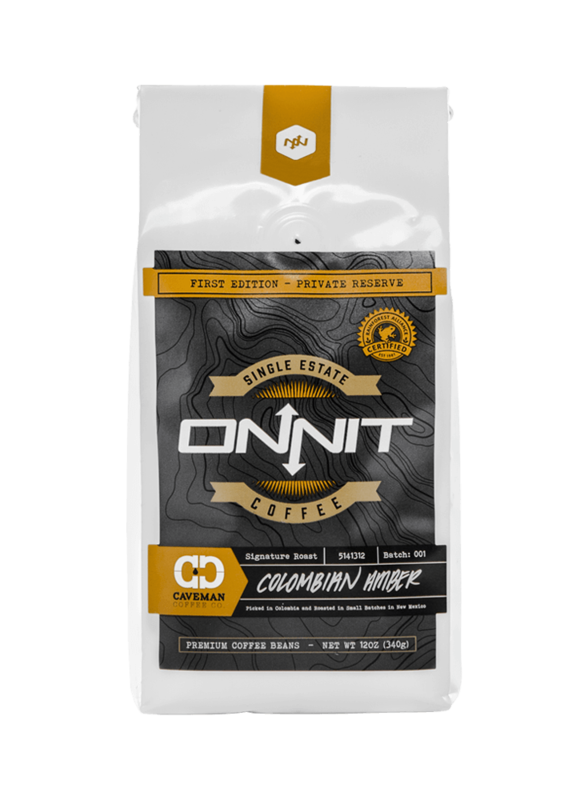 Nammex extracts are used by many supplement companies and are noted for their high quality based on scientific analysis of the active compounds. 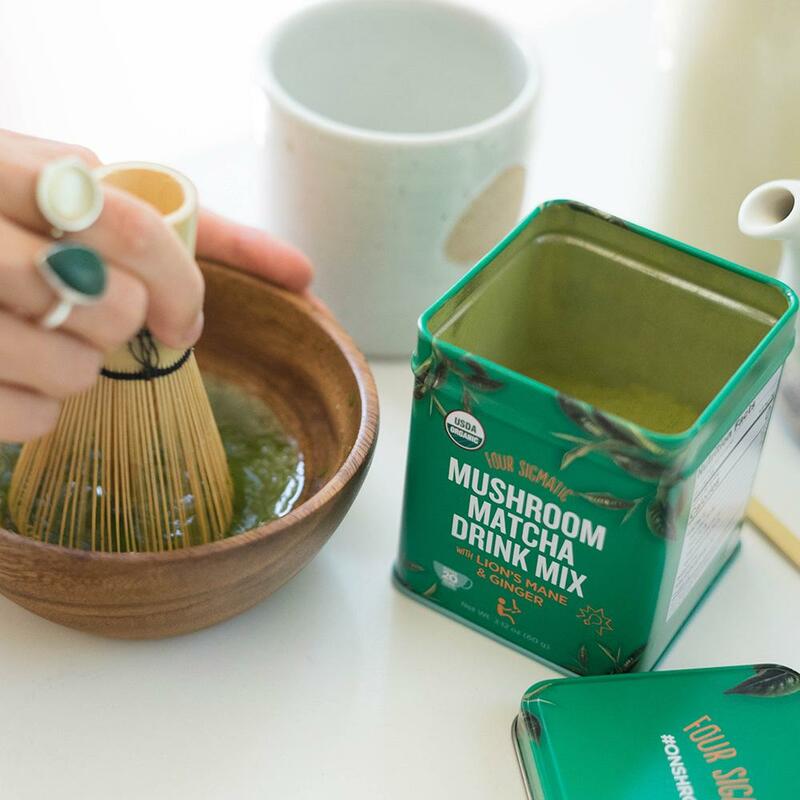 Are you #OnShrooms, one of the most popular wellness trends being spearheaded by nutritional supplement companies over the past few years? Well you can probably thank Jeff Chilton and his colleagues at Nammex for that, the company that introduced medicinal mushrooms to the U.S. nutritional supplement industry back in 1989. And it’s actually pretty awesome that medicinal mushrooms are starting to hit the mainstream – because these little fungi are really frickin’ powerful! Mushrooms have actually been a big part of Jeff’s life since he was young, when a friend came back from Mexico telling tales of Magic Mushrooms. So in university, Jeff ended up exploring the anthropological history of mushrooms worldwide, including their role in Shamanistic practices. Well, there’s not actually a lot to do with an anthropology degree, as it turns out, so Jeff found himself going 60 miles down the road to work at Ostrom Mushroom Farms in Olympia, Washington in 1973. After 10 years growing 10s of millions of pounds of commercial mushrooms – the edible kind that you find in grocery stores – Jeff found himself exploring the medicinal side of mushrooms, particularly the ancient knowledge of Chinese herbalists. But when he tried to bring that knowledge back with him in the 1990s, medicinal mushrooms were a hard sell in the Western world. Even the wellness world wasn’t interested in fungi – oh how times have changed! With decades of research and insight, Jeff answers pretty much every question you might have about mushrooms: What’s the difference between culinary and medicinal mushrooms? Are medicinal mushrooms really able to heal everything the internet tells me (spoiler: they’re helpful, not actually magic)? Why is microdosing a thing? Were psychedelic mushrooms different 40 years ago? Overseeing the growth of 2,000 mushroom crops over the course of a decade – that’s approximately 40,000,000 pounds of mushrooms all together! The world’s governments that have made PLANTS illegal – WTF? There’s thousands of species of mushroom in the world... but we can only cultivate about 25 of them!